I am interested in senior care. I took care of my parents and learned lot of things regarding senior care. Most people would ask me whether it is a tough job. To be frank, it is a tough job and you need to have lot of patience. As I have to manage my family and job, my parents decided to shift to a senior care center. I came to know lots of information regarding senior care management and their services through my parents. Here is this blog, we will be discussing senior care homes and services. I should say this for sure; Care Finder is the best website where you can get complete services for seniors. When I was searching for documentation services for my parents, Carefinder suggested best service providers. There are several companies like Care Finder, We Care Foundation, Lions Old Age Home, etc. offering best services for the elderly people. There are numerous nursing homes offering care for elderly parents. The main disadvantage of nursing home is it is expensive. The patient has to live in their place and they will be given complete care. If the elderly parents have long time insurance, they can manage and pay the bills. If not, they would find hard to pay and manage the expenses. Nursing homes charge high amount which can even eat the entire assets of your family. You have two options. There are in home care or individual senior living homes. Both are affordable and flexible for seniors. When you opt for in-home care, you have to serve as a caregiver or recruit a caregiver. They have to offer dedicated services. It is tough to expect them to provide best services all the time. They may take holiday or fail to appear on certain days. In such situation, you need to help your parents to do their daily activities. If you are a busy person and have less time to look after your parents, you can sign up in senior care homes. Nowadays, the senior care homes are highly developed. They offer large range of services and different kinds of housing options. For example, if you want to live in an independent home, you will be given an apartment or independent home (separate dining room, bedroom, washing, balcony and kitchen). Though it is slightly expensive, you can get all the amenities and stay with people of same age group. You will have shared walking space, garden, recreation center and lobby. Whenever you want to mingle with people you can walk into the community center. The entire community will be managed and administered by a group of professionals. They will have trained experts and staffs to assist any time throughout day and night. You just have to make a call when you need their assistance. They would directly walk into your doorsteps. The elderly persons will get complete supportive care and freedom in the senior care homes. They can do what they wish. There will be no person to restrict them. They can spend their retirement age in a peaceful way. Senior care centers help them to live an independent life. The seniors can hold up their dignity. They can live in a clean and neat environment. At the start, they would find hard to relocate to a new space. When they get used to space, they would not feel to live in their home. 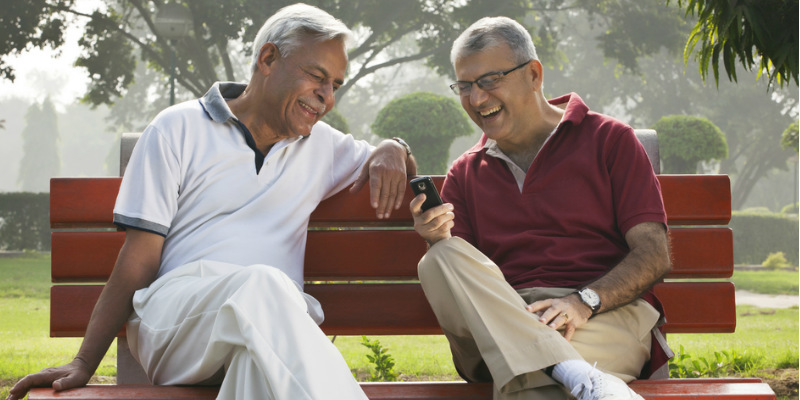 It is important to research and get in touch with leading senior care centers. You have to determine their services and facilities before joining your parents. It is best to ask feedback or comments from the elderly people who are already living there. They would tell you both the plus and minus of the senior living community. It is cheaper than in home services. You have to pay monthly fees or yearly fees to the community management. They will offer the services as promised. If you are relocating your parents to the senior living community, it is sure you will feel that they are in safe hands. You can visit them anytime you wish. When you take the caretakingresponsibility you have to be cautious. You need to think about various angles to take a decision. The senior care centers will leave you in peace of mind. You do not have to keep thinking about your parent’s health or living condition. The management will provide complete care and attention. The best part is the elderly parents can get quick access to medical professionals, medical therapist or nurse. The entire senior care community runs under the supervision of medical professionals. Senior will get personal assistance for activities like housekeeping, dressing, bathing and meal preparation. A home care assistant will also offer advice regarding medical appointments and self-administered medications. 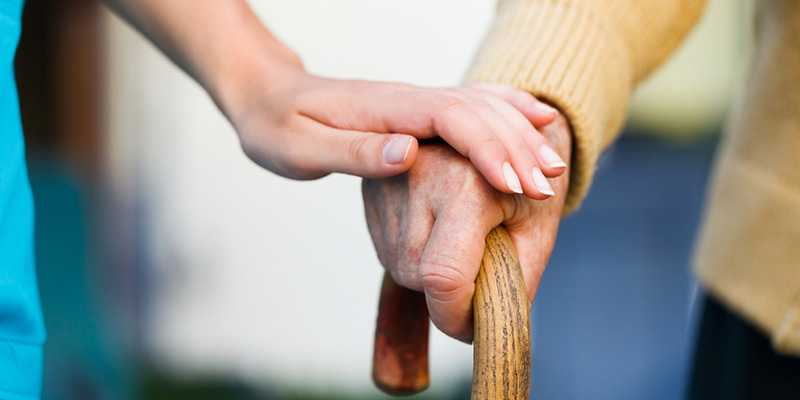 The supportive services assist the elderly people to maintain consistent connections with other people. Senior care communities are best for elderly people or loved ones. It is less expensive when compared to nursing facilities. Help your loved ones to enjoy their old age by offering best care and support. It can be in various forms. One of the best forms is helping them in relocating to a senior care home. You have to research and get in touch with the best agency. You can use internet to research background and experience of the senior care agency. Ensure to check their fees and services. It should be reasonable and within your budget. When children get busy with their own lives, parents having to move out of homes that they have aged in is all the more stressful. If care and services be rendered to seniors in their very homes it would be a greater blessing.